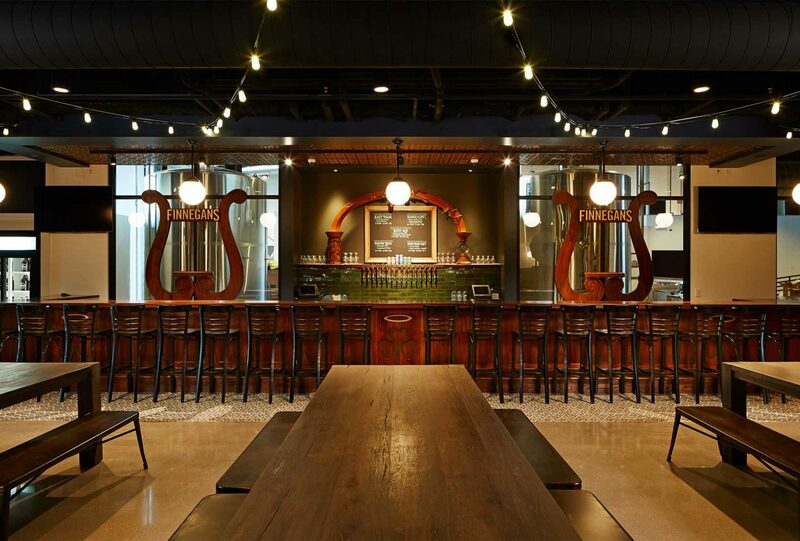 Raise a pint of delicious local craft beer in the warm and inspiring taproom at Finnegans Brew Co., one of the best breweries in downtown Minneapolis and located just next door to Elliot Park Hotel. Choose from their portfolio of award-winning beers brewed on-site and enjoy tasty bites from a different local food truck each day. When the weather permits, bask in the sunshine on their 4,000-square-foot patio, where dogs are welcome, too! Looking for Minneapolis brewery tours? Finnegans will be happy to give you the grand tour and show you how they make their artisanal ales. Picture copyright Finnegan’s Brew Co.